The mobile application, this word has changed the meaning and usability of smartphones in recent years. After the internet and the web, the mobile app is the next thing that is revolutionizing the business industry in every aspect. Now an individual or group can start their own company only by investing in a mobile application, many industry giants have permanently turned app oriented due to high mobile traffic. Mobile app development involves multi-stage processes, first, you need to realize you, mobile app idea, evaluate the strategy by centralizing the targeted user. After this need decides platform you wanna go with afterward the most technical aspects the language you wanna take as a base of application. It depends on what kind of app you want a native, hybrid, or cross-platform. Last year this language celebrated its 21st birthday, java is most used mobile app development language among all. There are about 9 million developers using the Java language and Google Android OS used Java as developing language for all its Android apps. Android runs on almost 60% of mobile devices around the globe so it could be the best choice in terms of reach. Excellent Application Programming Interface allows developers to develop any feature. 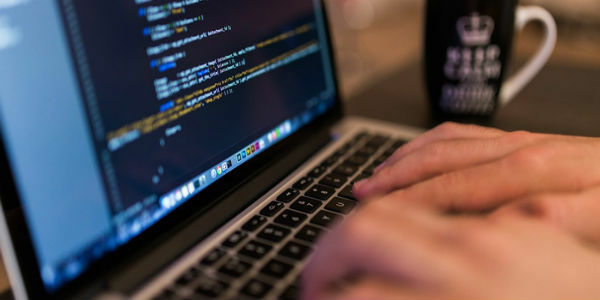 If you are looking to develop a web -frontend app then HTML5 is the best choice you have got.This language is preferable in building a native application, you need to code at once and you can bundle them all in different ways. Flexible design feature can be fit to any size of devices. Built-in media -playback which requires no third party tools. Offline caching is provided which allow accessing some data offline. Best choice for cross or hybrid app development. This language is mostly used to develop the Windows-based application, c# holds the credit for the success of Microsoft in mobile app development industry. It is an extension of c with the unique and salient feature of the app environment. It's the best choice for Microsoft or windows based devices. This is the latest addition to the IOS mobile app technology, this language is used to develop codes for Apple's new API’s Cocoa AND Cocoa Touch. 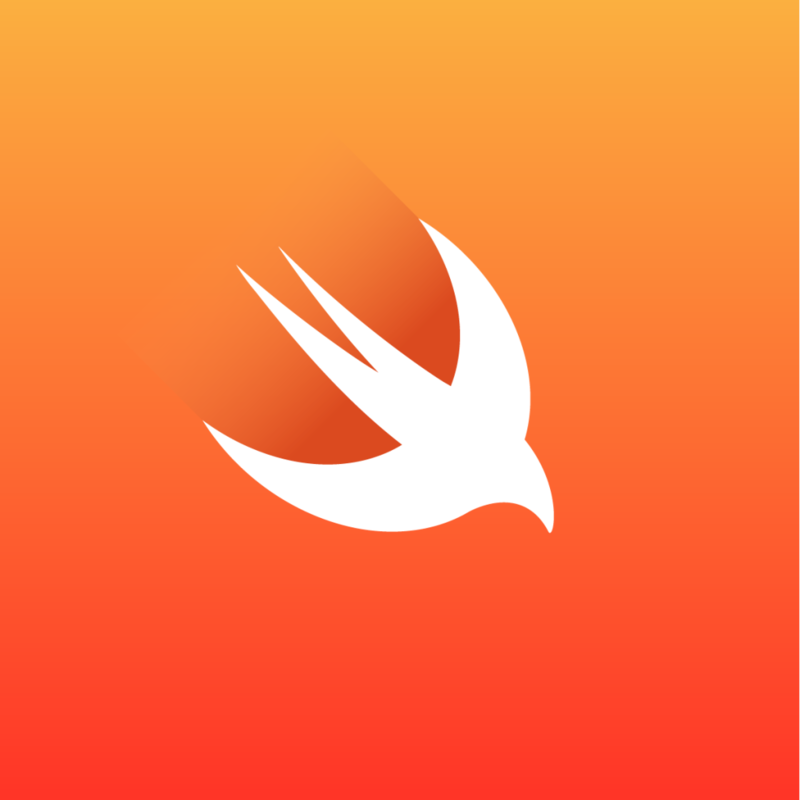 Swift is written to work along with C-objective according to Apple, it is obvious they intend developers to shift to Swift. If you are a beginner in iOS mobile app development swift is the best choice for you. Eliminates vulnerabilities of security breaches. This language is the right choice for android and windows app when you need to get down and get dirty for apps.C++ is around even before the smartphones, It has been used to develop an app for virtually every purpose almost for every platform that exists. These languages are the leading choice in mobile app development, selection of development language is totally depend upon your idea. The language with suits with the demanding feature of your app will provide a greater success. While selecting the language you should consider all the factors affecting the application like platform, user environment, targeted users etc. PREVIOUS Can You Make Customers Happier With Better Designed Mobile App?